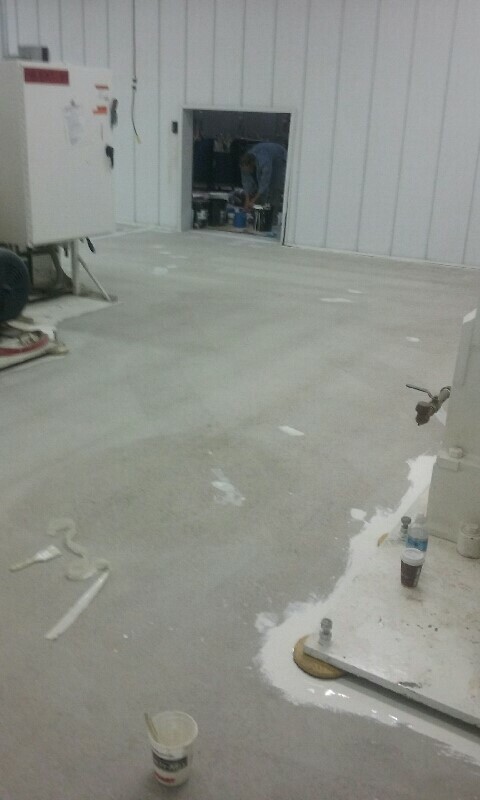 When you pay to have your floors renovated and restored, you want to make sure they are safe, clean, and can hold up to the abuse they suffer on a daily basis. 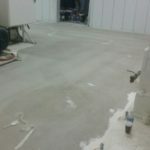 This creates a work environment that your employees can feel safe in, and that leads to better productivity. 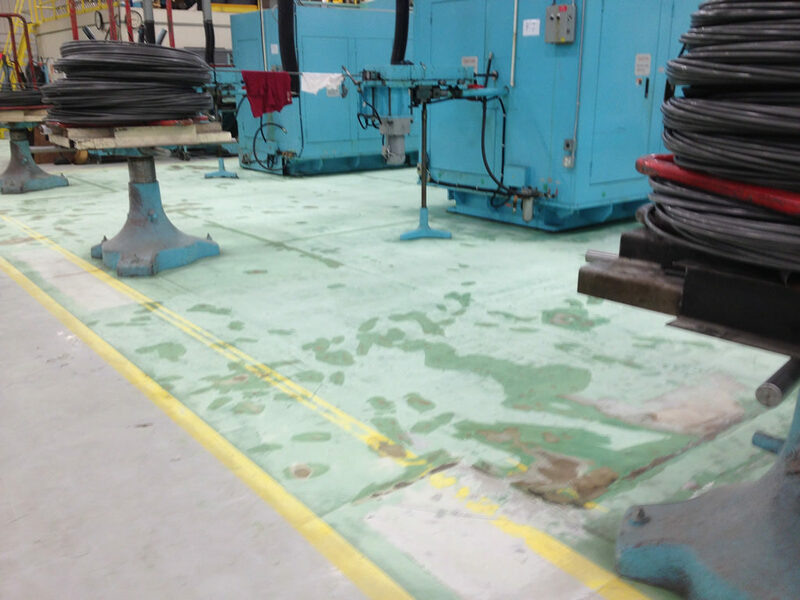 Northern Industrial Flooring can create that environment for you with our patented treatments for industrial and commercial floors! 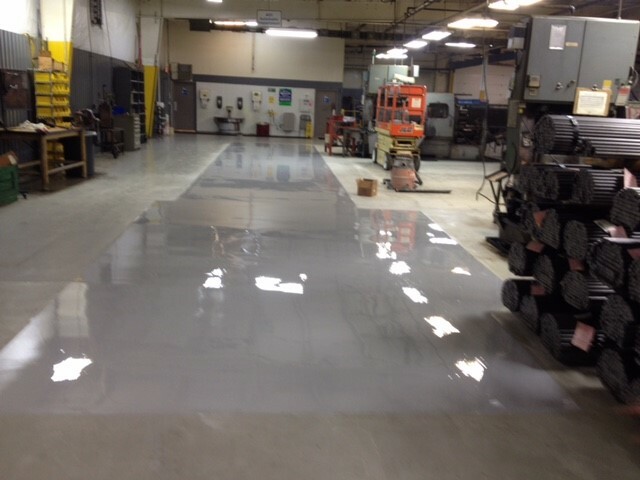 Our non-slip options are resistant to chemicals, oil, grease, and more. 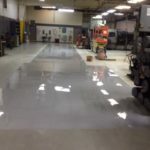 Our diamond concrete polishing services create the glowing surface you need to keep things spotless and impress your visiting customers. 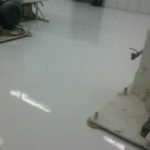 Our flooring solutions are designed to give you a look, feel, and functionality that lasts a lifetime. 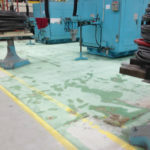 Why Choose an Industrial Floor From Northern Industrial? 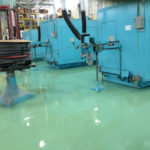 Industrial floors can be installed quickly and at a fraction of the time it takes to install other flooring systems. 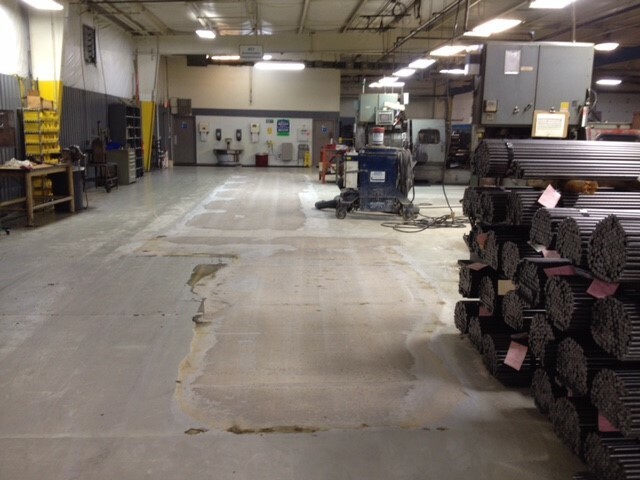 In addition, our industrial floors are backed by a full, 2-year warranty. 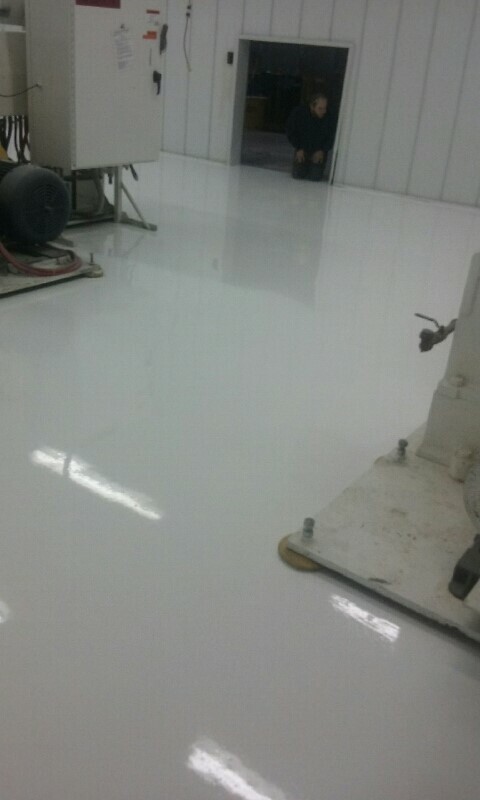 Additionally, there’s no need to be limited in the style or color of your industrial floor! 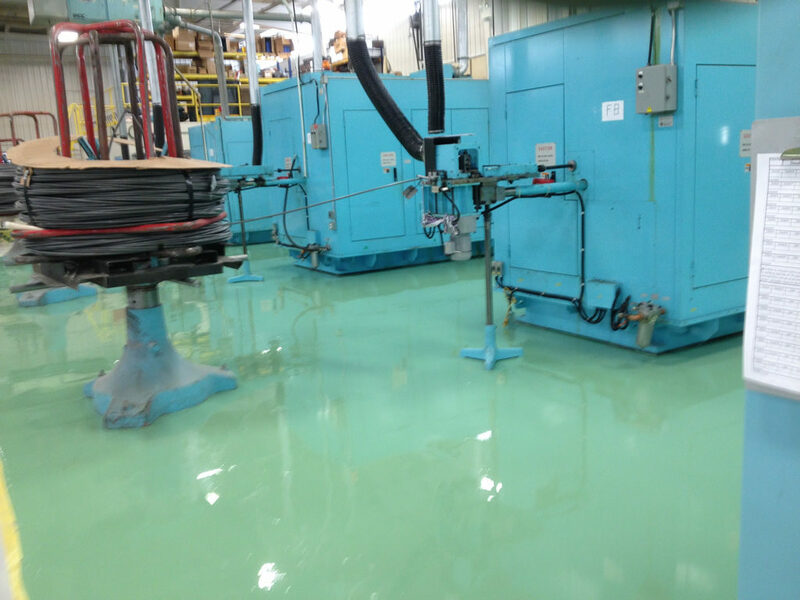 At Northern, we have a variety of colors and finishes; ranging from a glossy black to a bright safety yellow or something in between. 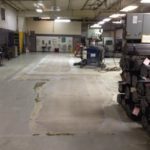 For more information concerning our industrial and commercial flooring services, or to schedule your personalized FREE estimate with us, please call Northern Industrial Flooring at 1-800-424-8914.